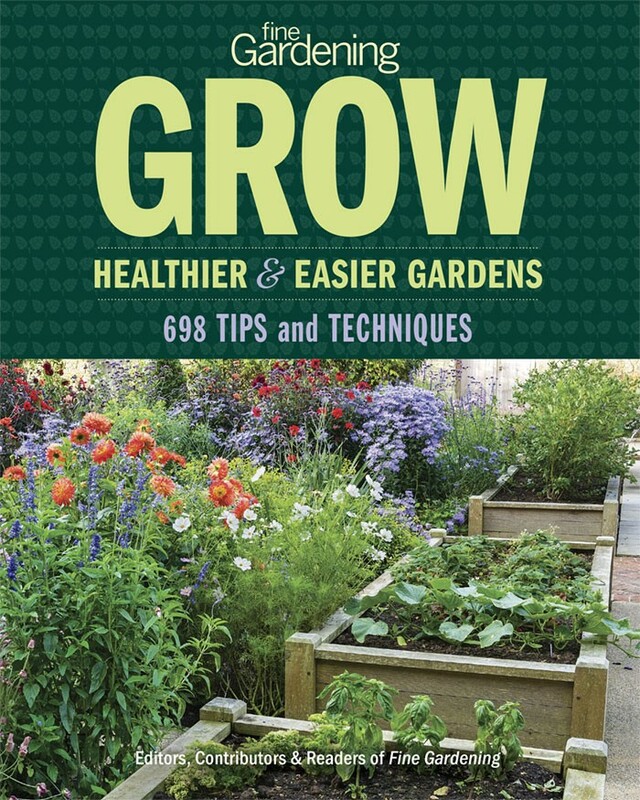 My garden beds are jam-packed with plants at eye level, overhead, and down low. Just when I thought I had maxed out my space, I discovered an untapped location right under my feet. 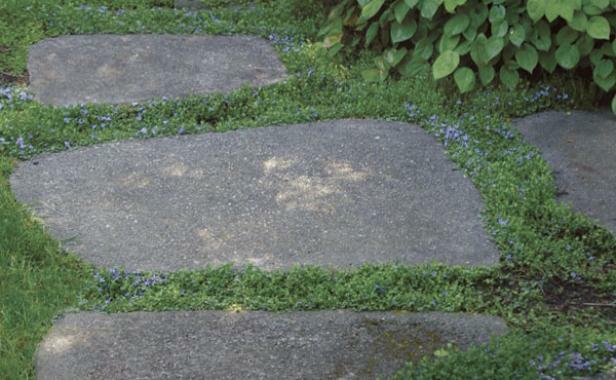 Garden paths are often edged by ground covers, but why stop there? Adding plants to these normally lifeless voids can soften the look of brick and stepping-stone paths, while providing a natural weed and erosion suppressant. 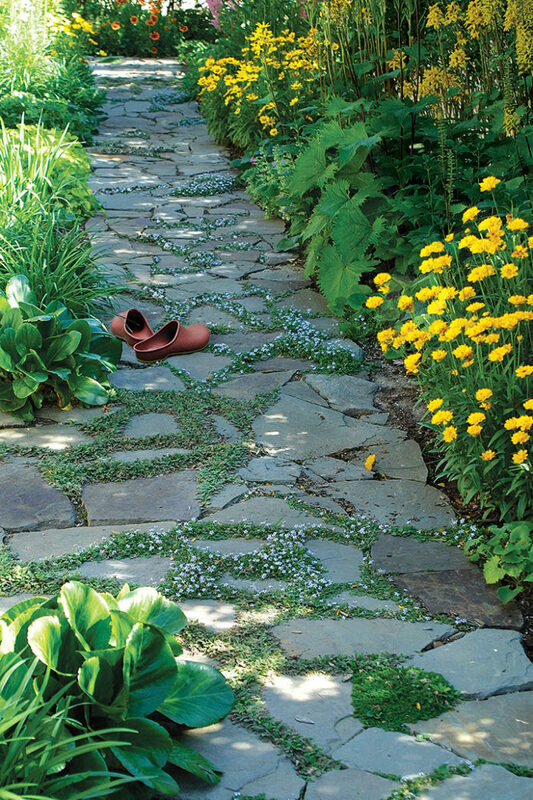 To choose the right plants for paths, consider each plant’s foot-traffic tolerance. Some ground covers don’t mind being stepped on, while others resent it. 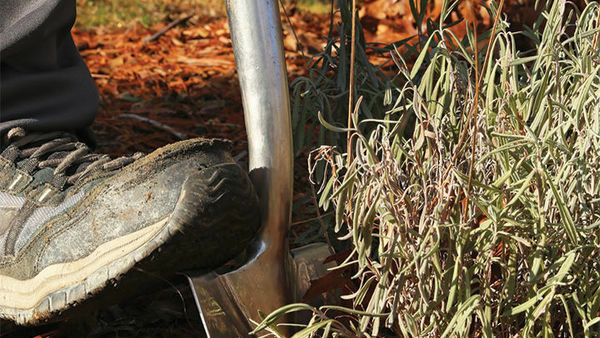 After all, even turf grass, our ubiquitous plant underfoot, can become worn out with heavy use. 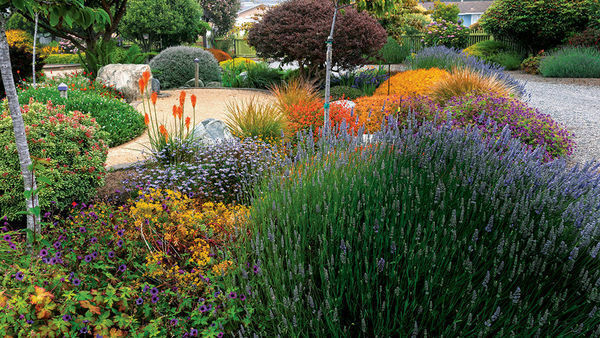 So it’s important to go for plants that meet your path’s light, water, and soil requirements as well as its traffic level. That said, here are several ground covers I grow that will take a moderate to heavy amount of foot traffic (daily), and some that are valuable on the sidelines or in occasionally traveled areas (a few times a week). 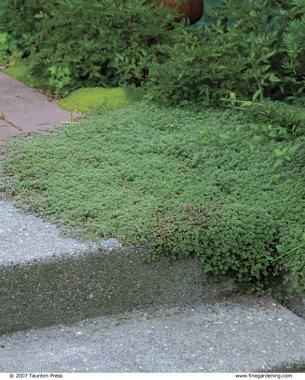 Woolly thyme likes to stretch its flat branches out over sidewalks and stairs. It is useful in softening the lines described by hardscaping materials like brick and concrete. Ornamental thymes (Thymus spp. and cvs.) are probably one of the most forgiving groups of plants when it comes to foot traffic. 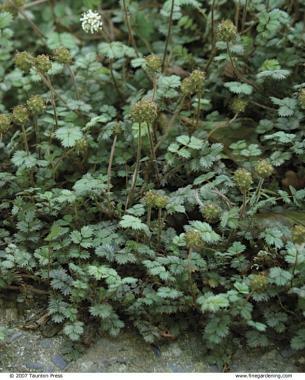 Woolly thyme (T. pseudolanuginosus, USDA Hardiness Zones 5–9), a 1-inch to 3-inch-tall ground cover, is good for use in a walkway since it grows flat. Its minute gray leaves really are woolly, or pubescent, and give the plant an all-over soft and fuzzy appearance. In mid- to late June, pale mauve flowers top woolly thyme like frosting smeared casually on a cupcake. However, the blossoms do attract bees. 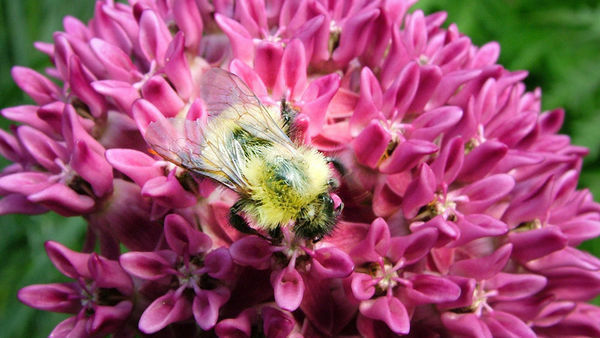 Gardeners who are wary of those nectar-loving insects may want to site these plants with caution. Like other thymes, woolly thyme is fairly easy to care for. 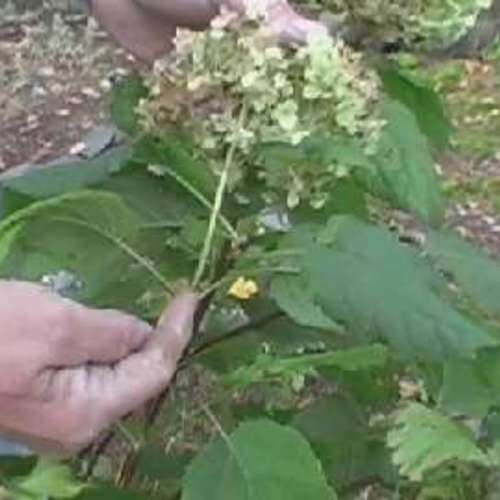 It requires very little water once it has become established, and as for cutting it back, just an annual haircut tidies it up and promotes fuller growth. 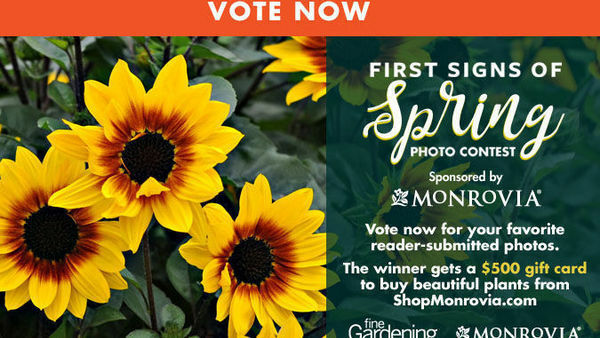 Give it full sun and welldrained soil and it won’t disappoint you. Another top-notch plant that stands up to regular foot traffic is an unusual evergreen called brass buttons (Leptinella squalida, syn. Cotula squalida, Zones 4–7). 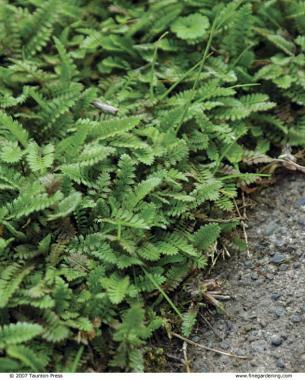 A native of New Zealand, this plant grows to 2 inches high and forms a creeping weed-proof mat. Its foliage looks like tiny, delicate fern fronds.The hybrid ‘Platt’s Black’ (L. squalida ‘Platt’s Black’, Zones 4–7) has bronze leaves with a decidedly dark midrib. 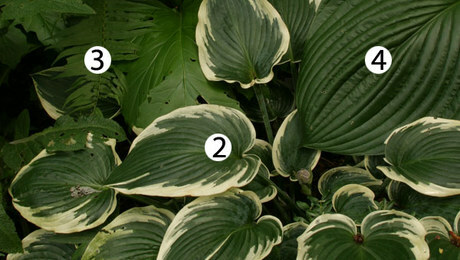 Both plants like part shade and prefer regular water during dry periods. 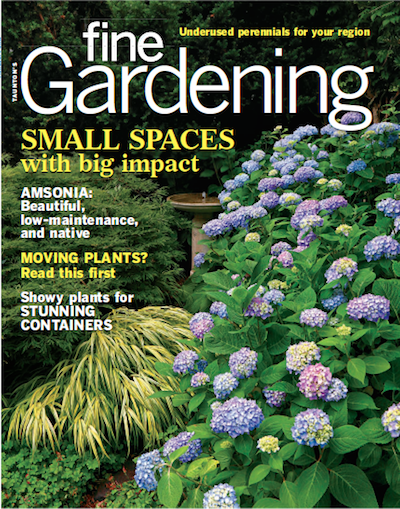 Brass buttons is an excellent ground cover that requires minimal weeding. 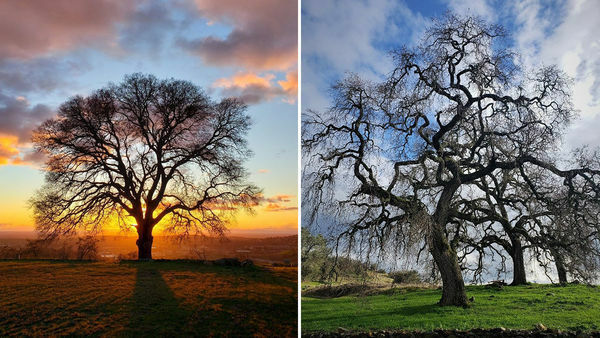 Plants will form a tight carpet of green in just a year. Because brass buttons is a creeping plant, it’s a good idea to consider where you do and don’t want it to creep. Blocking its route with a hard paving material at least 2 inches thick will keep it in check. Still, brass buttons is no thug in the colonizing department, and I don’t find it a nuisance where it has jumped beyond the boundaries I’ve set. Blue star creeper (Pratia pedunculata, syn. Lobelia pedunculata, Zones 5–7) is another popular plant that stands up to heavy foot traffic. When it’s in bloom in early summer, its pale-blue blossoms make you feel as if you’re walking on clouds. It reaches only about a halfinch tall but will spread indefinitely. So be sure to set boundaries for this ground cover as well. 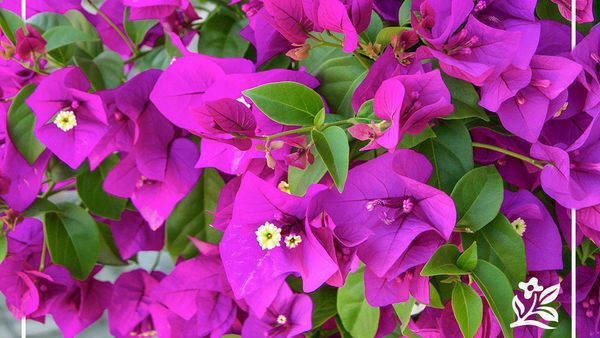 It takes full sun or light shade—more shade if it’s in a really hot spot—and prefers a well-drained soil. 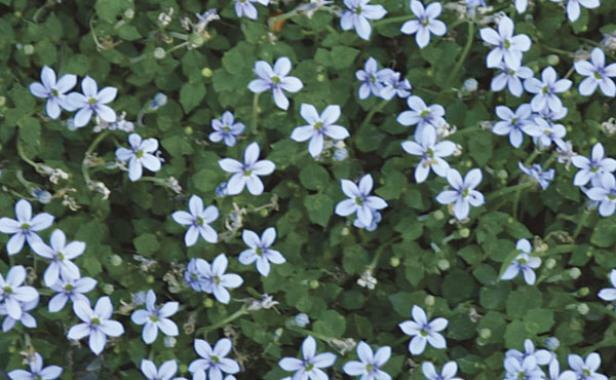 Since blue star creeper is a semi-evergreen ground cover, it will lose its leaves in areas with low winter temperatures. Don’t be bashful about stepping on blue star creeper. This plant is good at handling regular foot traffic and also looks great filling in between stepping-stones. Plant Acaena ‘Blue Haze’ in areas of your garden that you visit seasonally. It does not like to be stepped on often, so the author places it where she needs to do only periodic weeding. 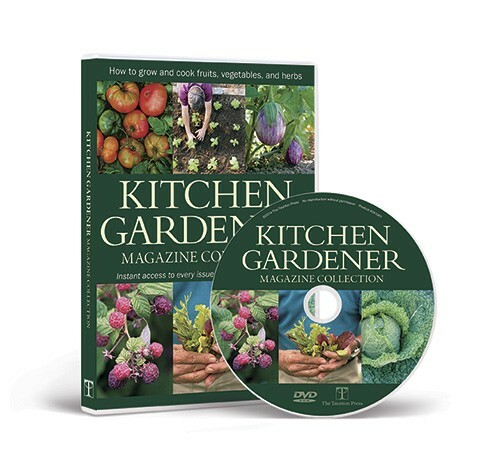 Many plants will take light footfalls or occasional treading, which makes them ideal for alongside paths, between large stepping-stones, or in areas where you may need to walk only for seasonal gardening maintenance. One such plant is Acaena ‘Blue Haze’ (syn. A. ‘Pewter’, Zones 7–9). 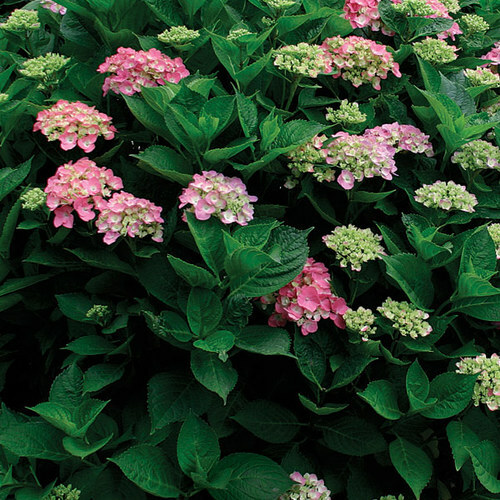 This ground cover forms a beautiful 4-inch-tall mound that will spread to 3 feet before you know it. 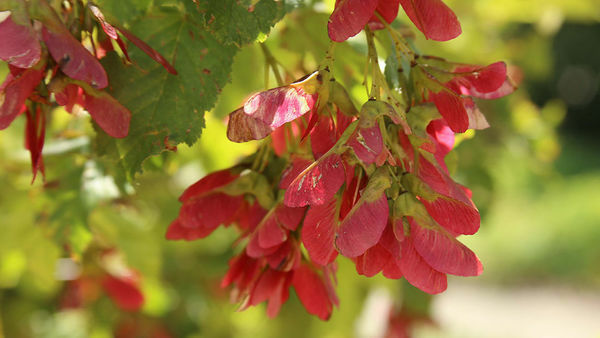 Its compound leaves have a lovely blue-gray cast, and its insignificant flowers are followed by small, dark-red, burrlike fruits. 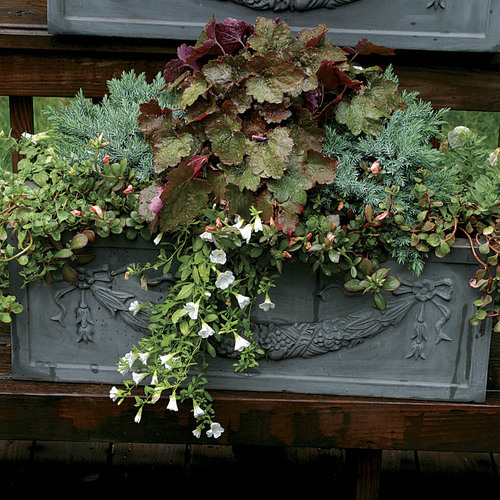 ‘Blue Haze’ looks best cascading beside concrete steps in full sun and fast-draining soil. It cares little about summer water. Another ground cover that takes light foot traffic is ‘Kewensis’ wintercreeper (Euonymus fortunei ‘Kewensis’, Zones 5–9). 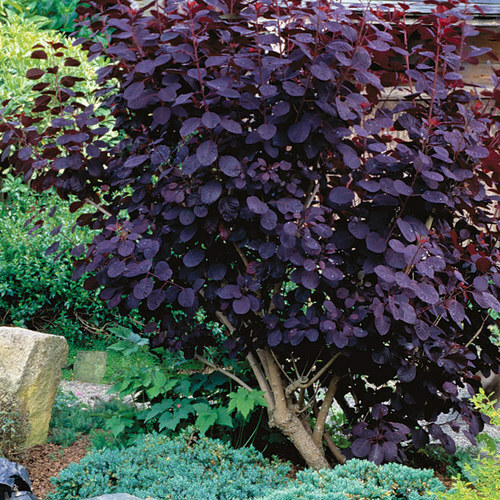 This Asian evergreen plant doesn’t mind sun or shade and prefers well-drained soil. 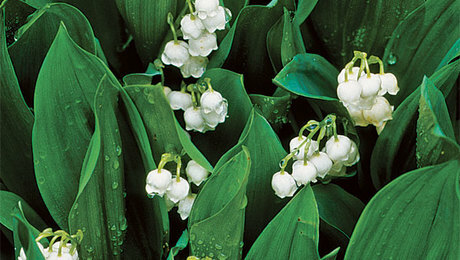 It features 4-inch-tall waves of tiny glossy-green leaves and spreads to about 2 feet wide. I have my ‘Kewensis’ planted along a retaining wall, where I step only occasionally when I make a foray into the border for a weeding session. You can alternate ground covers to give a planting some variation. Blue star creeper and baby’s tears provide a lovely green border around stepping stones. Sometimes plants underfoot are volunteers. 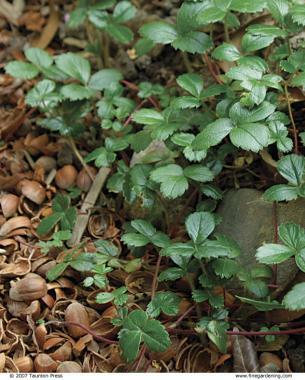 Beach strawberry has happily migrated to a mulched path in the author’s garden, where its glossy evergreen leaves and red stems are a vision of perfection. My favorite tread-lightly plant is beach strawberry (Fragaria chiloensis, Zones 5–9) because of its ease of cultivation. A native erosion-suppressing ground cover along the west coast of North and South America, it can reach 4 inches tall in sun and—more valuable to me—in shade, even with dry summer soil. 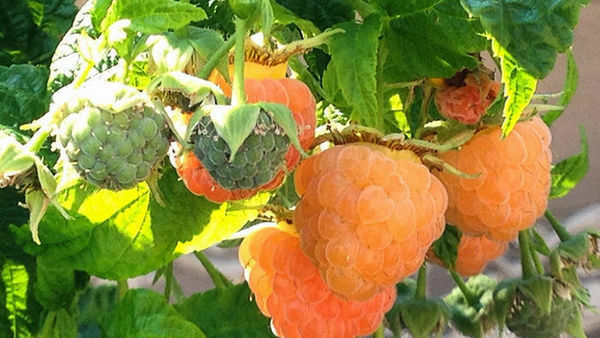 It has small white flowers in late spring followed by sweet strawberries in mid-summer, although I’ve yet to see my plants set fruit. I have beach strawberry planted along a path of hazelnut shells in my garden, where it has conveniently hopped its way underfoot. 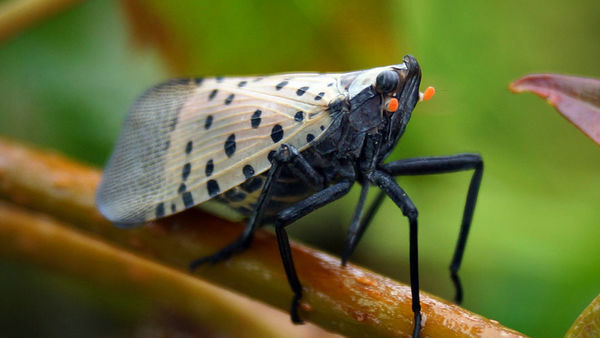 It does not mind occasional footfalls and is polite to neighboring plants. 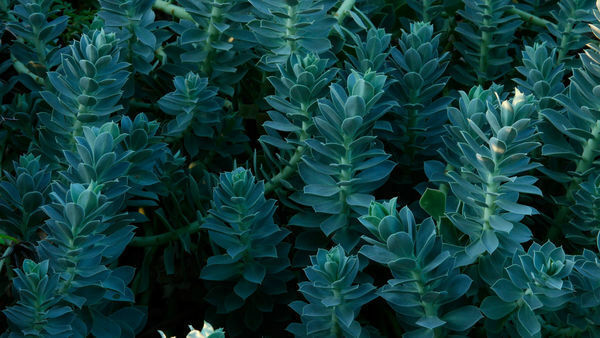 These are just a few of the intriguing ground covers that can provide another dimension to the garden. 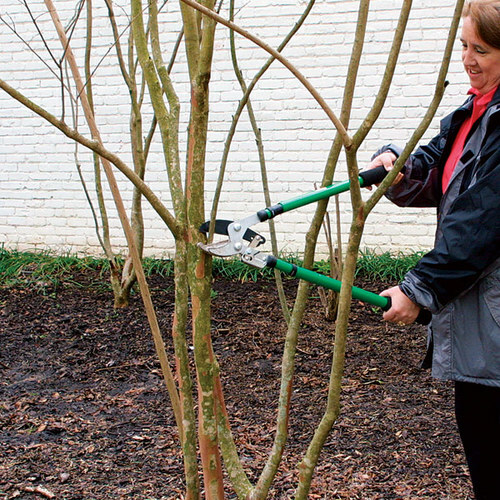 Have fun experimenting with every square inch of your garden by placing these low-growing creepers in paths and walkways. 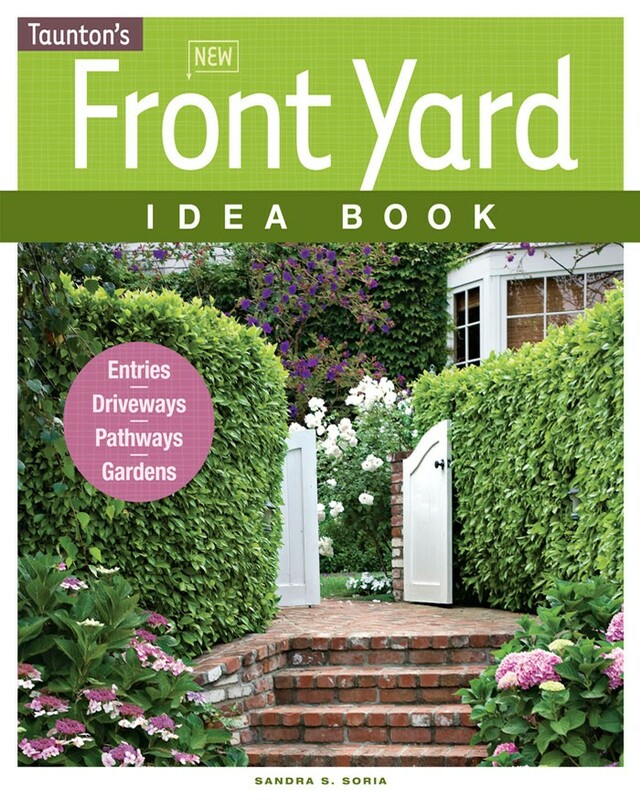 You’ll soon find that the pleasure of gardening can be realized even underfoot. 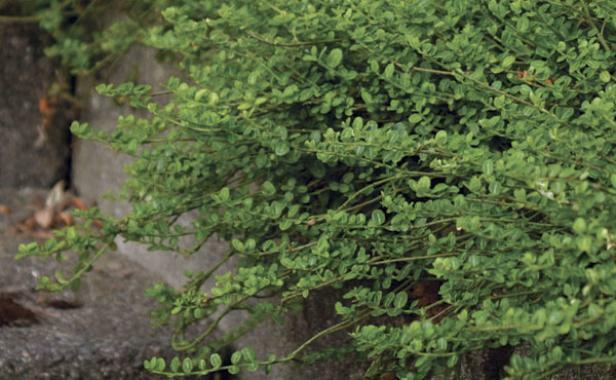 ‘Kewensis’ wintercreeper has wonderful tiny leaves that add a nice texture underfoot. It grows in a mounding form but has a remarkable way of shooting upward if it encounters a vertical surface. 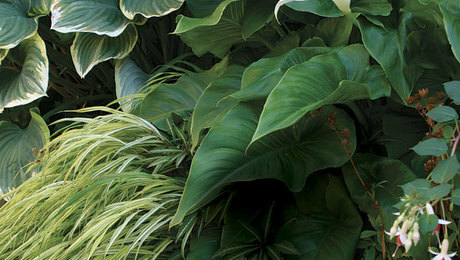 It may seem unusual to step on plants, but there are a number of ground covers readily available at nurseries that do well under occasional footfalls. 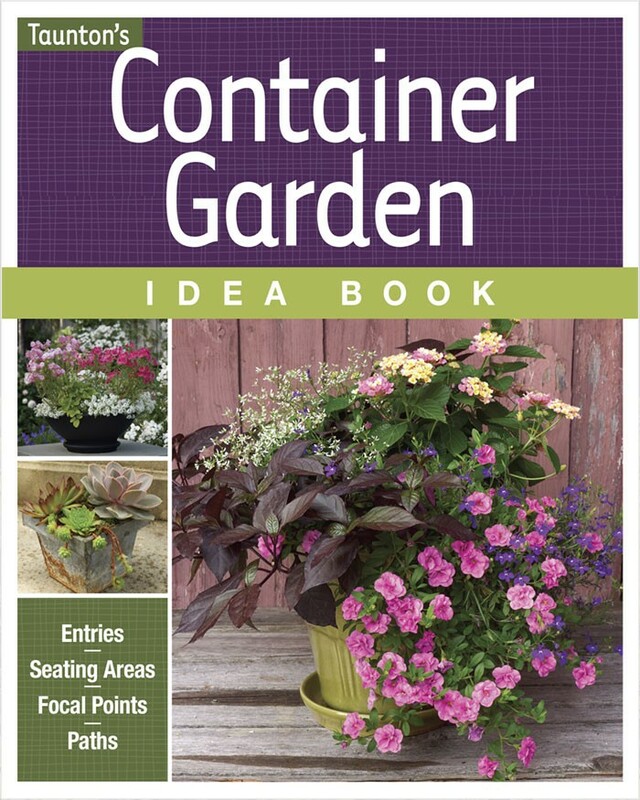 Although I do not grow all of these plants in my garden, I’ve seen many of them flourishing elsewhere. 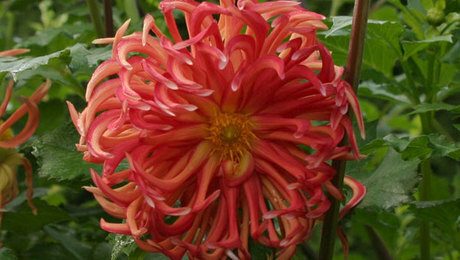 For more information on these plants from Fine Gardening‘s Plant Guide, click on the links below.